During the past week, a part of Hue Pulling Team has made a trip to meet some V12 Dutch teams. It was as we had hoped privileged times and intense exchanges. We have learned a lot from these meetings. They will undoubtedly serve to advance our own mechanics. The changes that we know will be undoubtedly related to those encountered during this week. We will maintain trade with these teams that we welcomed as friends. We meet again to "Ahoy". And perhaps they will also visit us in the future. To read the next www.huepullingteam.com and pictures on our Picasa album. Check out the gallery at www.red-painter.de for pictures of the new Red Painter! 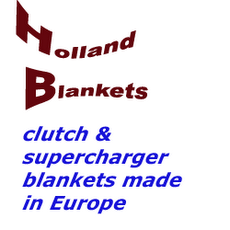 The Beach Pull Putten has joined as new sponsor for the website! Check www.beachpull.nl for news about one of the best events in Europe! Pictures and Videos Copyright by tractor-pulling.de . Use the google translation tool to translate my german homepage to your language. Verwendung der Photos nur mit meiner ausdrücklichen Erlaubnis! Alle Photos sind auch in höherer Auflösung verfügbar. Do not use or download any pictures on this page without my permission! Gerald has a new website out at www.tractorpullingfilms.com. Besids the current Thunder Pulling productions he still has videos for sale from the 90s! Hi Pulling Fans, under the name Sota Spirit, the ultimate modified, built in-house by the Splendido Team, has "sung the song" for the first time. 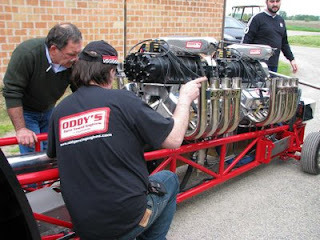 The orchestra was directed by Oddy's Racing: The beginings were very interesting! Take a look on www.splendidoteam.it . 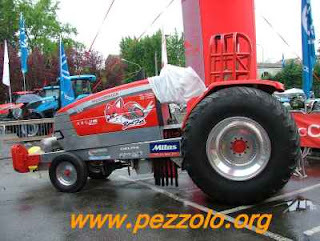 Hi Pulling Fans, from the deep south, the pictures of the ARGO team for the 2009 Italian Championship, with the new Red Fox McCormick and the new Bufalo Landini. And, of course, the drivers and the girls. 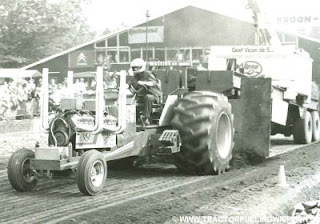 As you may be aware of Tractorpulling Wierden is celebrating this year its 30th anniversary. This is an excellent time to look back and to dig in our achieves to find some old stuff. Today I posted 44 photos of the early eighties on our internet site. The photos were taken at “de Vossenbos” in Wierden our former pulling location. There are photos of the Silver Fox (see attachment). The pride of Wierden in the eighties. Also there is a picture of Popeye driven by Jan van Alphen. I will post some more old pictures next week of our first pulling event in 1978. Click on the link below to go to the pictures. 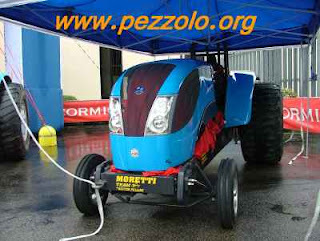 Tractor Pulling Italia 2008 from grafica2effe on Vimeo. New pulling website from Finland ! Just had to order several hotel rooms near Füchtorf and figured a lot of hotels are already full. 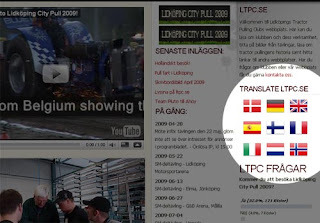 LTPC.se (the website of Lidköpings Tractor Pulling Club) is now using Google Translate for showing the website in 9 different languages. You can read the LTPC website in danish, german, english, spanish, finnish, french, italian, dutch and norwegian. Please, visit the LTPC webiste and have a look. Thunder Pulling 4 can be ordered by Email at: gerald.wallaberger@drei.at or can be purchased at the DTTO Pulls for 19.90 € / 26 $ US. http://kiepenkerl-team.de.vu/. German only but has a lot of pictures of Kiepenkerl and Dragon Fire! Last weekend the swedish Team Blue Griffin had a visit from Ko de Regt from the Dutch team Green Spirit. Ko de Regt has helped the guys in Team Blue Griffin with the settings of their two Griffon engines. There is no deadline of the rebuilding of Blue Griffin, the team are not sure they will race this year. Here comes some pictures of the "new" Evolution! The starting list of Tractorpulling Wierden is online. Could you please put a link on your site. Thanks!! You hope to get stuff online and then you have electronical gizmos in your tractor and get those fixed instead of taking pictures. Anyhow: Tractor problems got solved and Stephan shot a bunch of pictures for us. I will go through them now and get the best online. Stephan will upload a wider selection in the morning. Ok.. better get the MAC to work now! I going to leave for the Arnhem pull now. Green Fighter will be present with two EFIs on the bottom engines, so I am not sure how much time I will have to take pictures, but I will try to get some stuff online from there later tonight. Expect pictures sometime tomorrow early morning! Visitor stats for the last 12 months - RECORD!! !